Well I did try to post this before I went away to Glastonbury festival, but somehow it didn't. That was annoying. 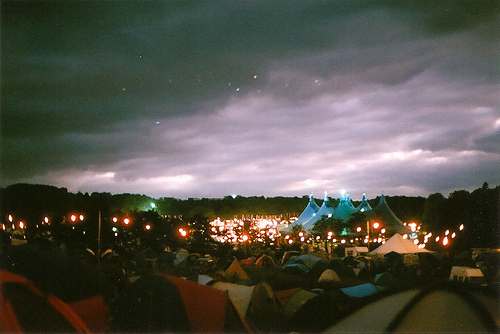 Here is some festival inspiration I found on We Heart It. So I'm back from 5 days of extremely hot and smelly days, it was great. Such an amazing time, it was so chilled out and watched some amazing sets. I took lots of photos, I'll post some of them soon. Oh and I filmed a few clips of some sets, I'm going to set up a youtube account and upload them. Excited! I know these ones are indoor tents, but they're so adorable. 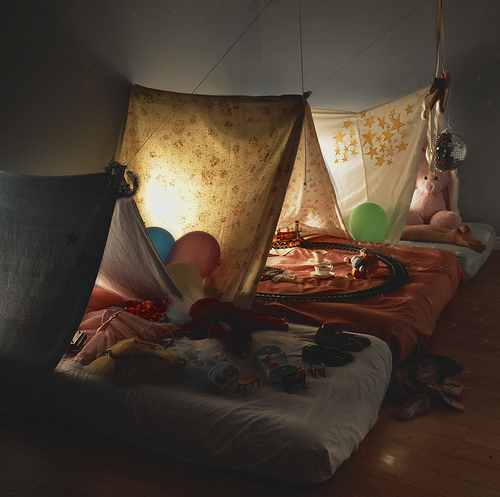 I want to have an indoor tent. 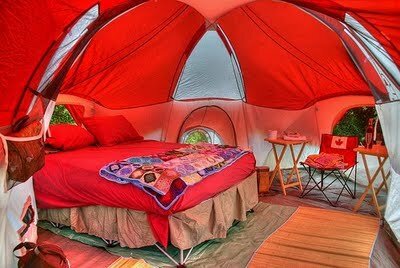 It would be so awesome, and hopefully comfy, if I could have a tent like this.